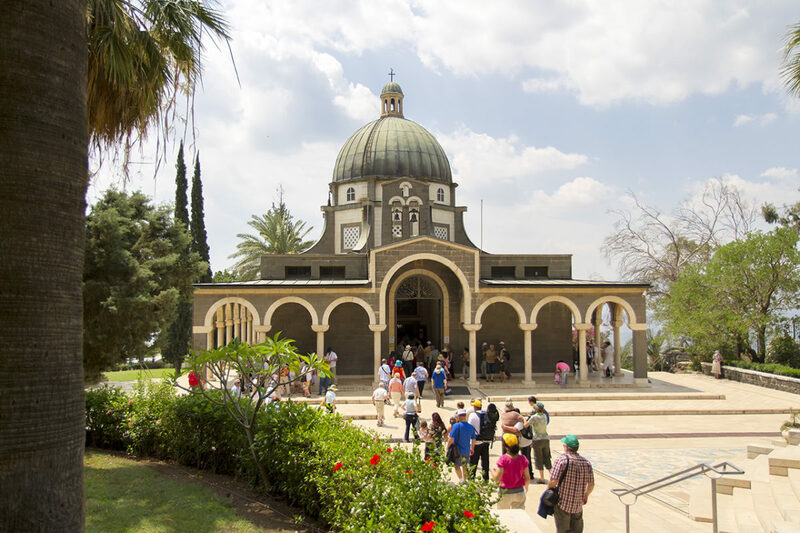 Aeolus Tours is a family run DMC (destination management company) based in Jerusalem with a specialization in inbound tourism to the Holy Land (Israel and Palestine). With a combined over 30 years of experience, Aeolus Tours specializes in 4 different kinds experiences spanning from Christian pilgrimages to all denominations, cultural and histo-*rical experiences, trekking the Abraham Path and a selection of exclusive experiences all tailored with a personal touch and attention to detail as well as corporate travel services. Rooms in hotels and guesthouses. Licensed guides to lead and complement the booked experiences delivering their vast knowledge of the area in a multitude of languages, including: English, Spanish, French, Italian, Portuguese, German, Russian, Arabic, and Hebrew. For transportation, we provide comfortable tourist class vehicles, operated by qualified drivers with knowledge of the sites in the program as well as the region in general. We ensure entry to all visiting sites, including churches, museums, and parks as well as access to a number of off the beaten path activities. Meal arrangements, special events and meetings with persons of interest are also handled with care. Our service also covers other destinations such as Jordan and Egypt. Furthermore, Aeolus Tours is the General Sales Agent for Alitalia (the Italian Airlines) a board member of the Holy Land Incoming Tour Operators Association (HLITOA), and a recognized Abraham Path/Masar Ibrahim operator.